So, Im thinking about regularly posting some inspirational/uplifting music on the site just as much as I post the other stuff. The reality is that music touches the soul and spirit. Just as some of the other music can make you happy, sad, make you wanna dance, or do other things- inspirational music can make you thankful, motivated, and ultimately help you grow as a person. 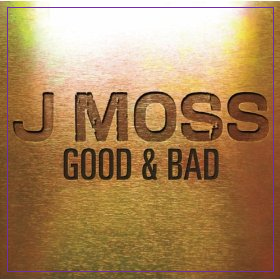 So, to kick things off, Im starting with this jam by producer/singer/songwriter J. Moss Good & Bad. He definitely spoke for ALL of us with this one. I hope you know that you are worth so much, because God has forgiven you and kept you through all of your struggles and mistakes. Forgive yourself and keep moving forward.